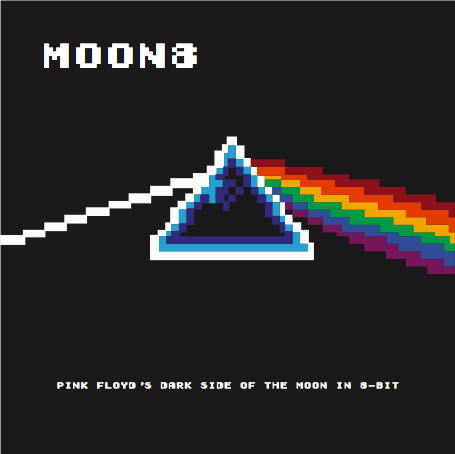 Dark Side of the Moon is always ripe for homage and Brad Smith’s 8 bit version, Moon8, might just be the most charming. Maybe it’s because I grew up with Nintendo as background music a huge chunk of my youth, but I find this album wonderfully soothing and good for loop listening (which might come as a surprise since it seems like it would just be gimmicky). Master of awesome geekdom Smith used a Nintendo Entertainment System’s sound chip to create this mini masterpiece. 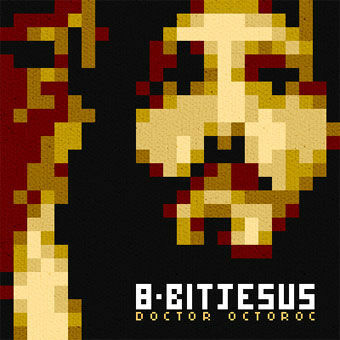 Tons of fun for classic video game and/or Pink Floyd fans (which covers pretty much everyone I know). And anyone not covered in those categories should like it because it was mentioned on NPR. If you took the biggest movies of the 80’s (specifically Conan the Barbarian and Beverly Hills Cop to name a couple) and set them in the future (I can tell you already like where this is going) then asked a talented avant garde orchestra with rock and roll leanings to write a score, then let video game musicians play it – you’d end up with something like Polyfonia, a bold, instrumental album from the Icelandic band Apparat Organ Quartet. 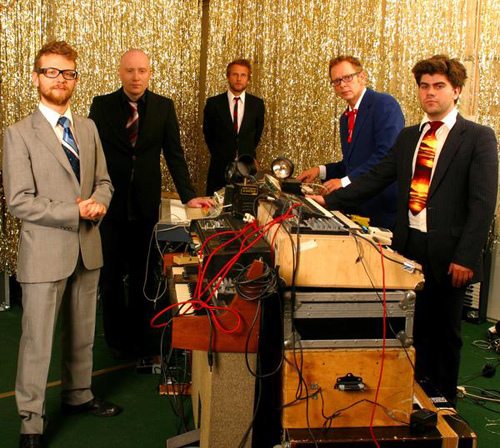 According to founder Johann Johannson, a think tank leader (of a group called Kitchen Motors) in his country, the band’s latest release is “more suited to the musical tastes of the masses” so even us common folk will find it enjoyable. Before you think their band name was just chosen by the latest facebook game, they are in fact a quartet of organ players (plus one drummer) who use old, cast away keyboards, synthesizers, and other machinery. Fellow young and talented Icelander, Siggi Eggertsson is the artist behind the sweet cover. Thanks to Shaun for introducing me to this unique album. It’s hard to disconnect the powerful images Kubrick created for Clockwork Orange and the moog symphonies of Wendy Carlos. This is not a bad thing, but a full day of her tunes, courtesy of Shaun who let me borrow The Switched On Box Set puts you in one technicolor and strange mind frame. This is a well designed and comprehensive set that includes her most famous album, Switched on Bach, the first classical album to ever go platinum. 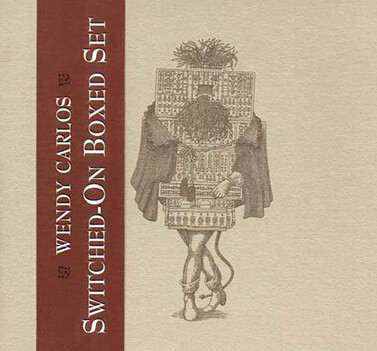 A revolutionary musician who took the newest instruments of the time to create unique sound scapes of familiar classics, Wendy takes the baroque and blasts it into the space age. 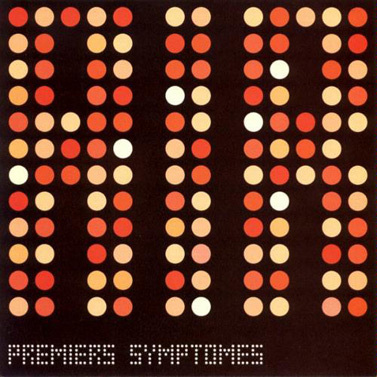 Probably the most mellow of Air‘s already mellow collection of albums, Premiers Symptomes consists of several singles released in the mid nineties. 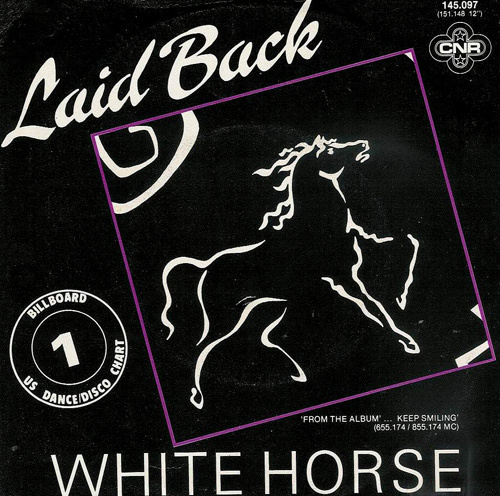 The tracks were created by the duo in a home studio before they had a major record deal. The title comes from a Serge Gainsbourg song featured on L’Homme a Tete de Chou, may favorite Serge album that I’ve recommended here before. I’ve been playing this album for baby Van this week and I think he likes it. After all, what better to listen to on a warm afternoon than the simple electronic melodic soundscapes of two stylish and good looking French men? It was great going into Tubular Bells knowing very little. Like many of you, I was aware of Mike Oldfield's masterpiece for the beginning of the piece that was used to evoke dread in The Exorcist. If you think you're in for an hour long horror movie soundtrack, though, you are in for a surprise. 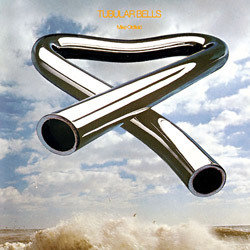 Tubular Bells changes tones every few minutes and takes you from mountain top jamming, to spoken word, to folksiness to the sailors horn pipe and more. It's one wild ride that I've had a hard time describing to people for it's sheer variety and uniqueness. I found out after a week of listening to it that the artist was a totally hip and handsome musician, friends with personal favorites John Cale and Kevin Ayers. 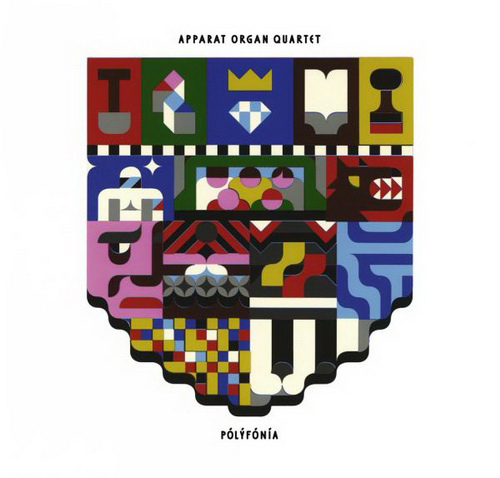 This composition broke new ground?with what allmusic calls “arguably the finest conglomeration of off-centered instruments concerted together to form a single unique piece”. Tubular Bells, which prompted Richard Branson to begin his own label, Virgin, after established companies dubbed the music unmarketable. 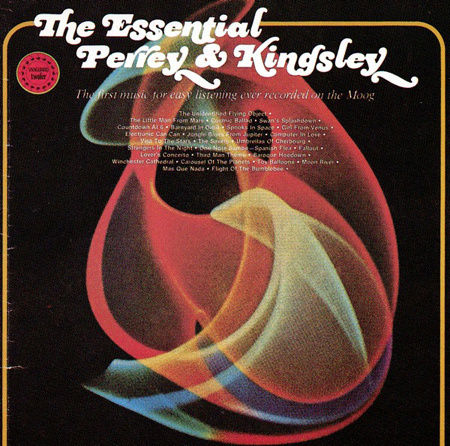 It was a global success and began the whole new age music genre.